Congratulations to our friends at Pinckney Bend Distillery on scoring 94 points with Wine Enthusiast for their vodka! This ties for the highest score during this tasting flight as well as beats other popular brands. After reaching $1 million in sales just last January, this up and coming brand is reaching milestones quickly. This small-batch vodka, made from a blend of wheat, corn and rye, is neutral overall on the nose and palate, with a notably plush feel and plenty of ginger and white pepper crackle on the finish. Would be ideal chilled and paired with savory bites. 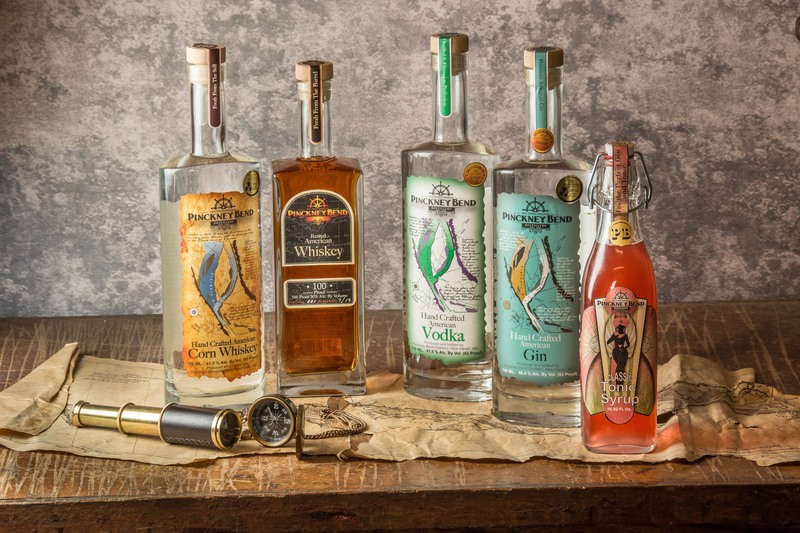 We carry all of Pinckney’s products, which include Three Grain American Vodka, American Gin, Hibiscus Gin, Navy Strength Gin, Cask Finished Gin, Classic Tonic Syrup, American Corn Whiskey, Rested American Whiskey, and Apple Ambush Whiskey. For more information on these products, visit their Products Page. 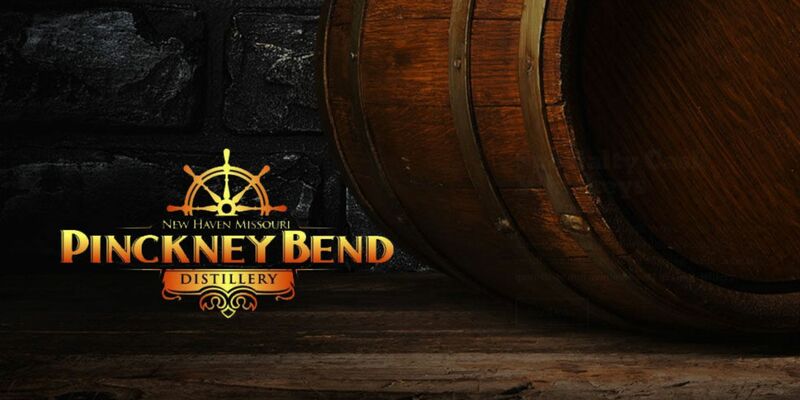 Located in New Haven, Missouri, you can also visit the distillery yourself! We highly suggest checking out your local retailer for any one of these wonderful spirits! If Wine Enthusiast wasn’t disappointed, you certainly won’t be, either. Since we are their only distributor in Illinois, you can only find their products at one of our stores in this area.